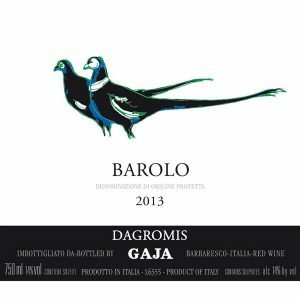 Gaja’s 2013 Barolo Dagromis is in the house! Balanced, smooth, deceptively powerful and nuanced, Gaja’s Dagromis Barolo allows Nebbiolo lovers to enjoy Gaja’s artistry at a relatively affordable price. 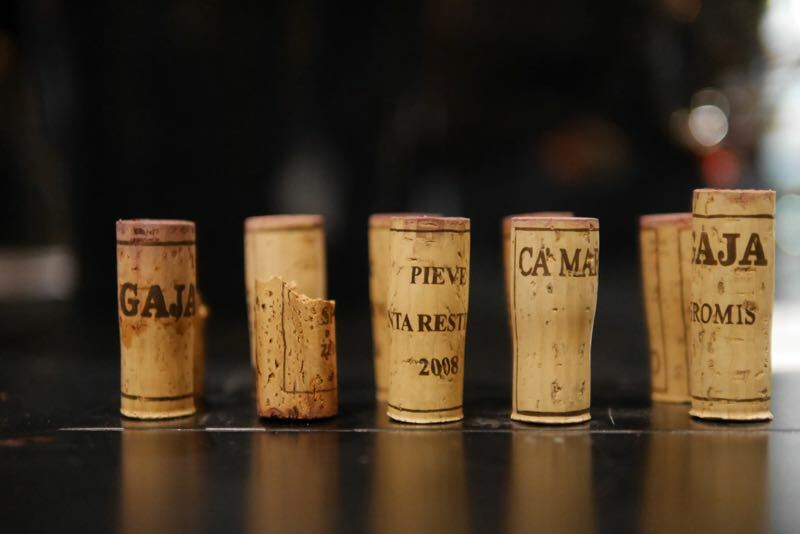 Named after the vineyard’s original owners, the Nebbiolo for this wine derives from the Dagromis site in La Morra and Gaja’s site in Serralunga, both with clayey-marl soils. Grapes ferment in temperature-controlled stainless steel, and the wine ages for one year in barrique, followed by one year in botti. Gaja's 2013 Barolo Dagromis is in the house! The power of Serralunga and the elegance of La Morra originate this captivating Barolo. The grapes, coming from the single vineyards, separately undergo fermentation, maceration and ageing in oak for 12 months. Then they are blended and further age in oak for another 18 months. Expression of two great terroirs of Barolo, La Morra and Serralunga, DAGROMIS combines small red fruit hints with intense flowery and balsamic notes. The structure in the mouth is well defined. Outstanding ageing potential.